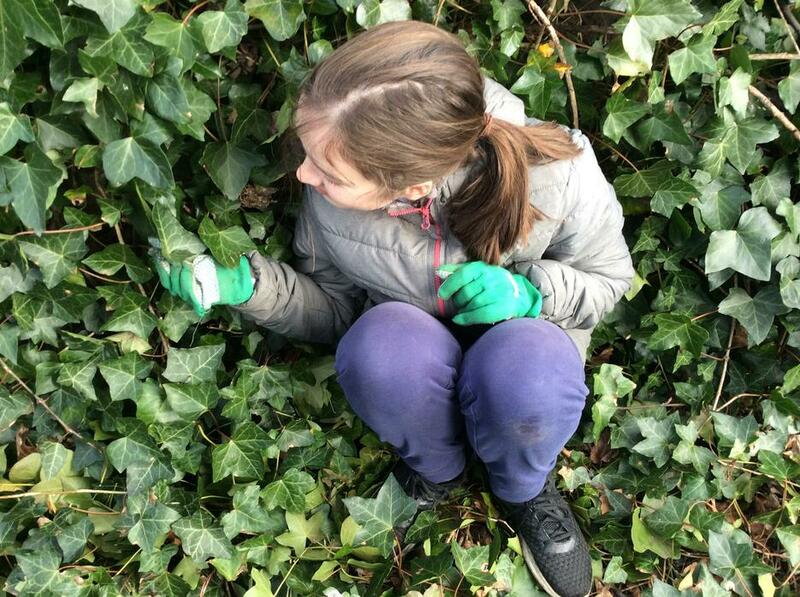 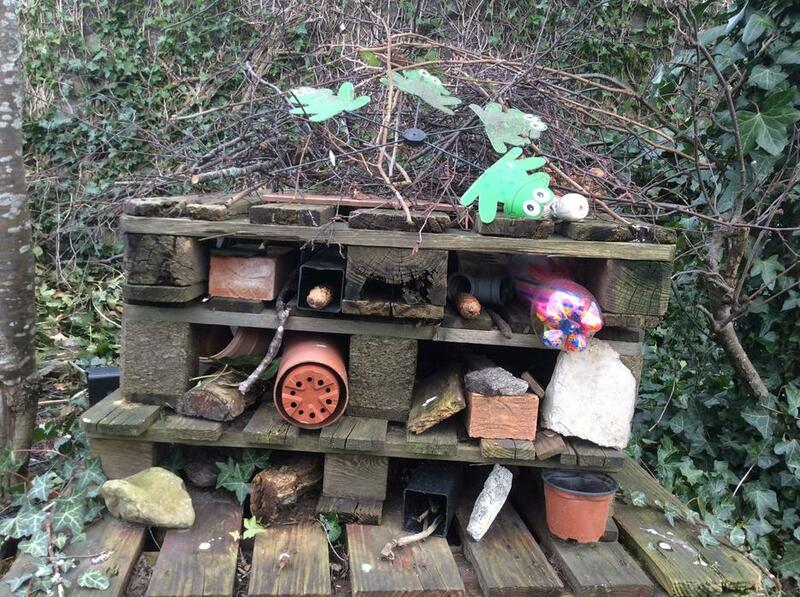 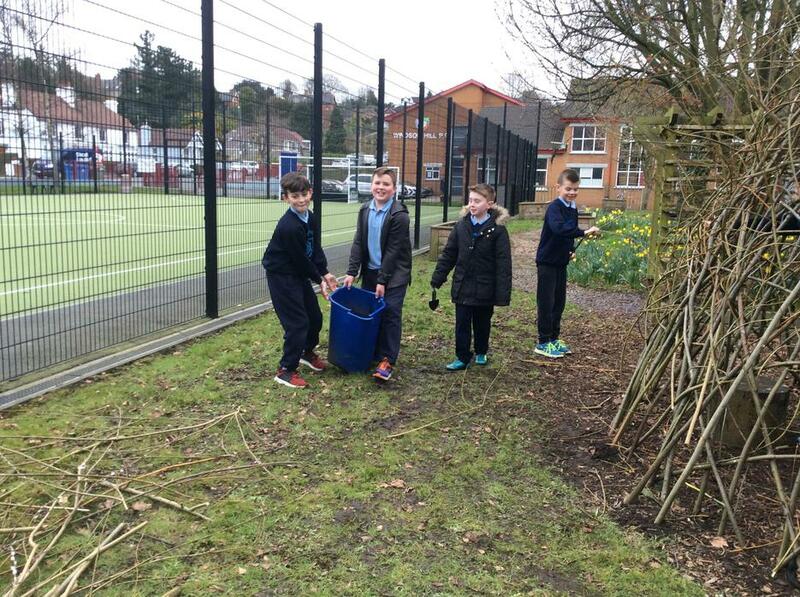 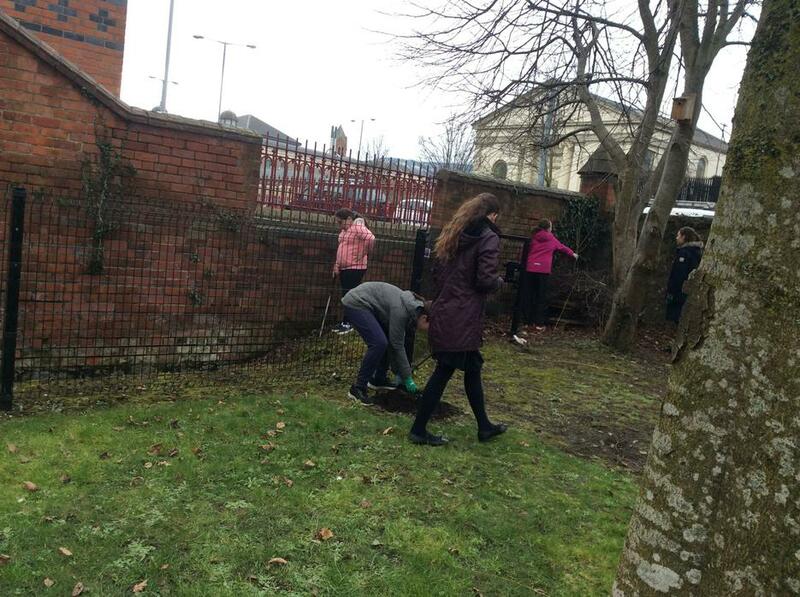 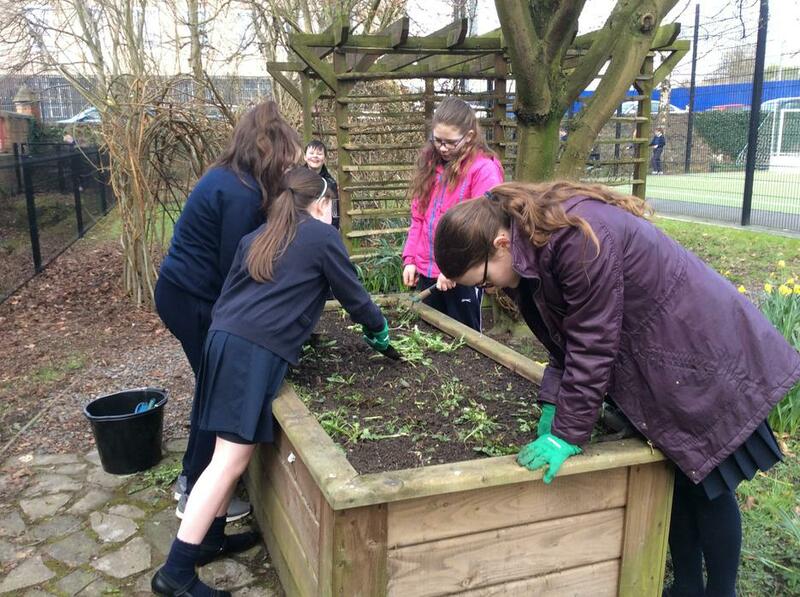 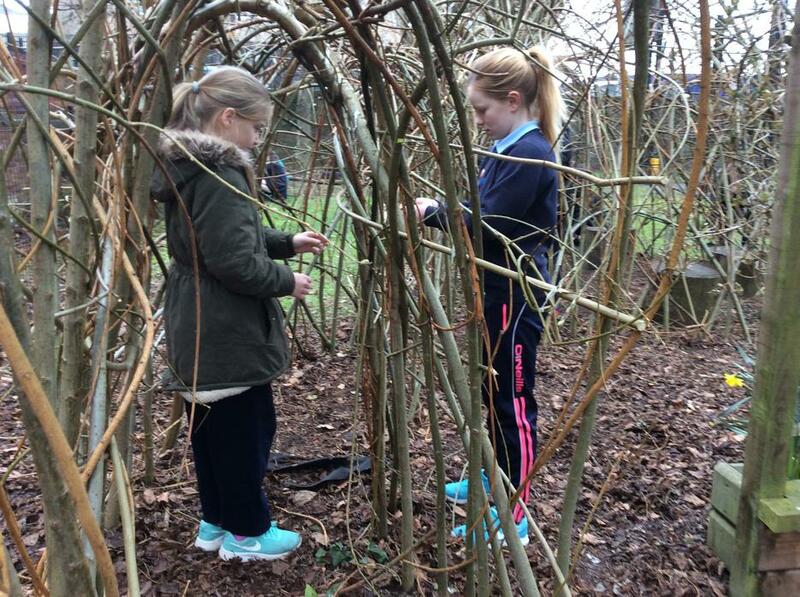 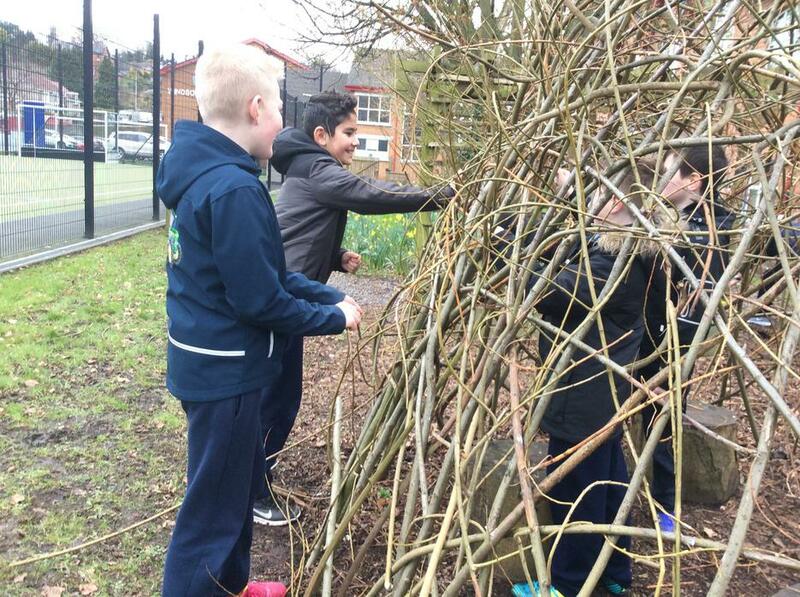 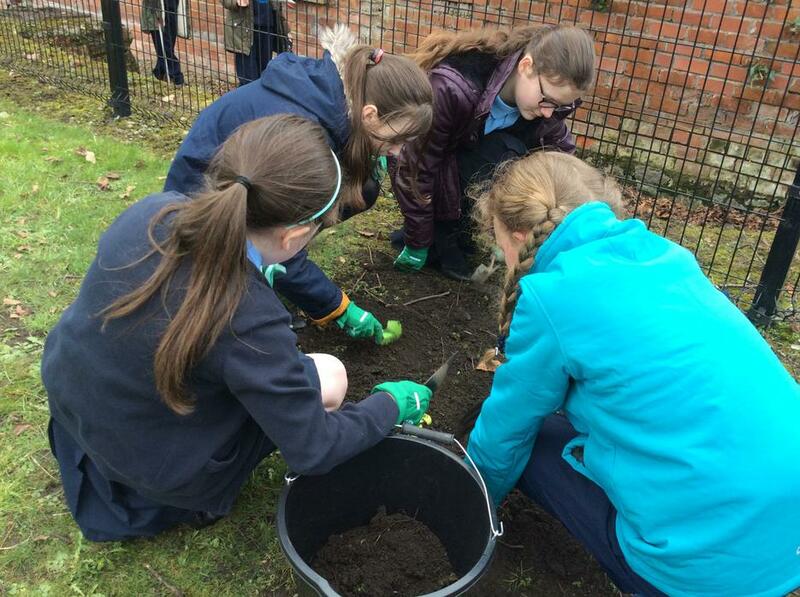 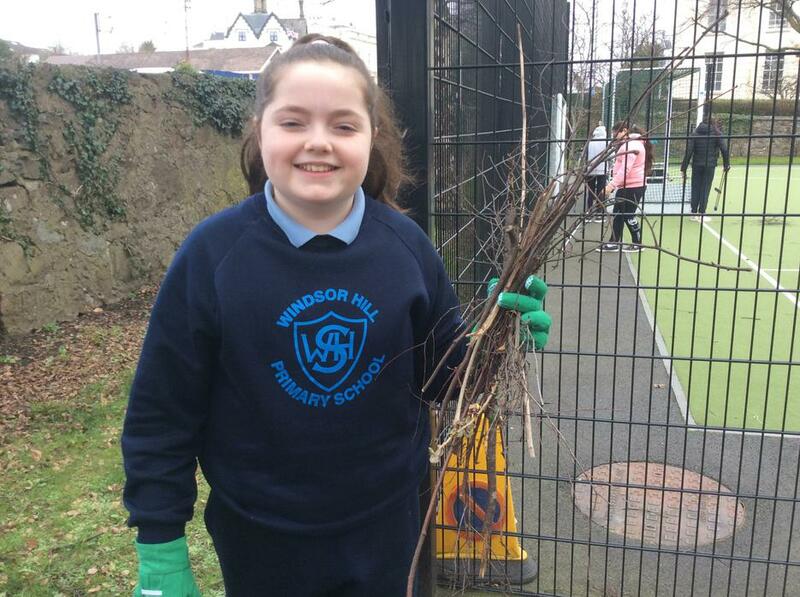 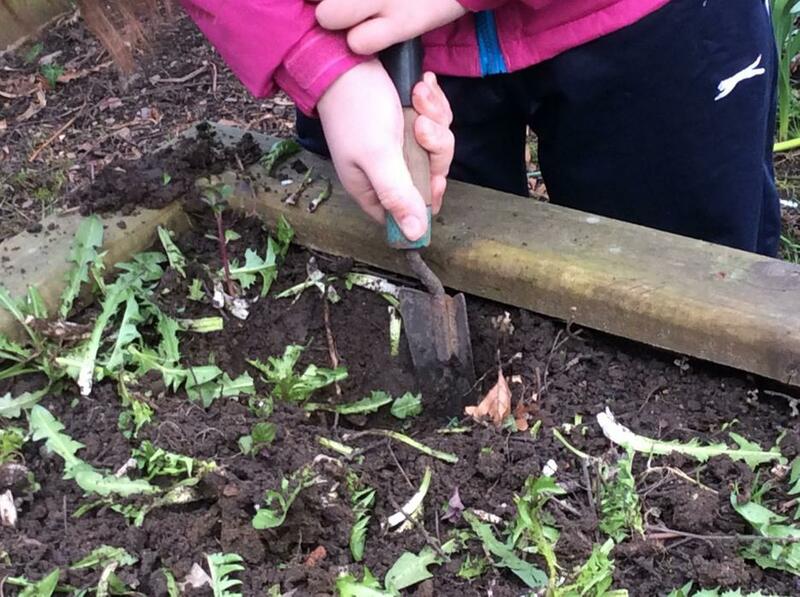 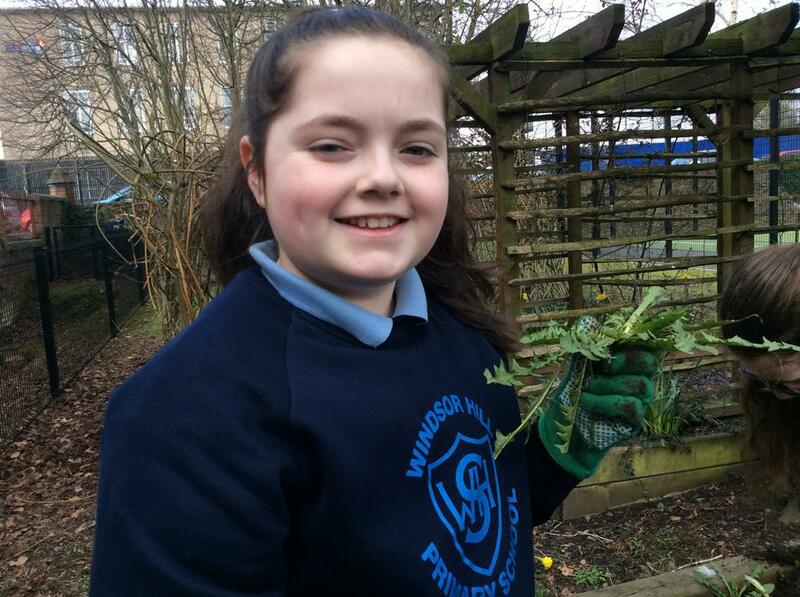 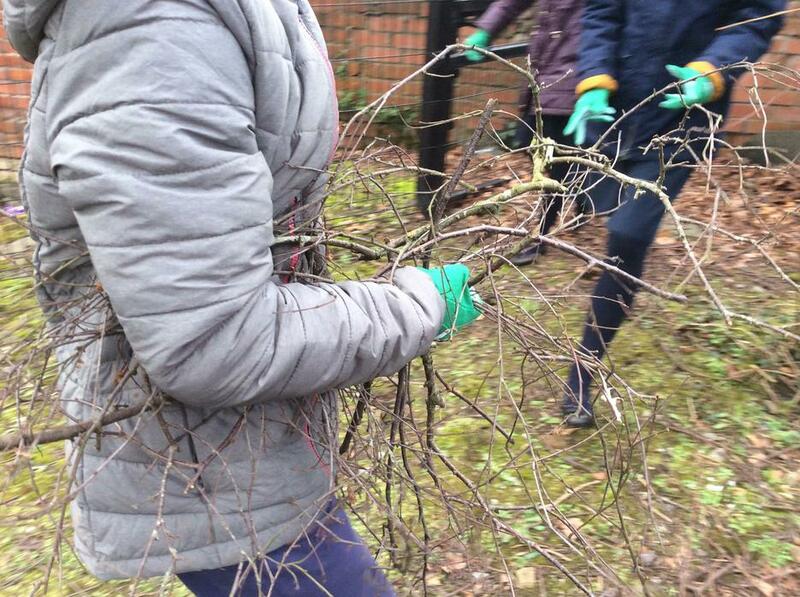 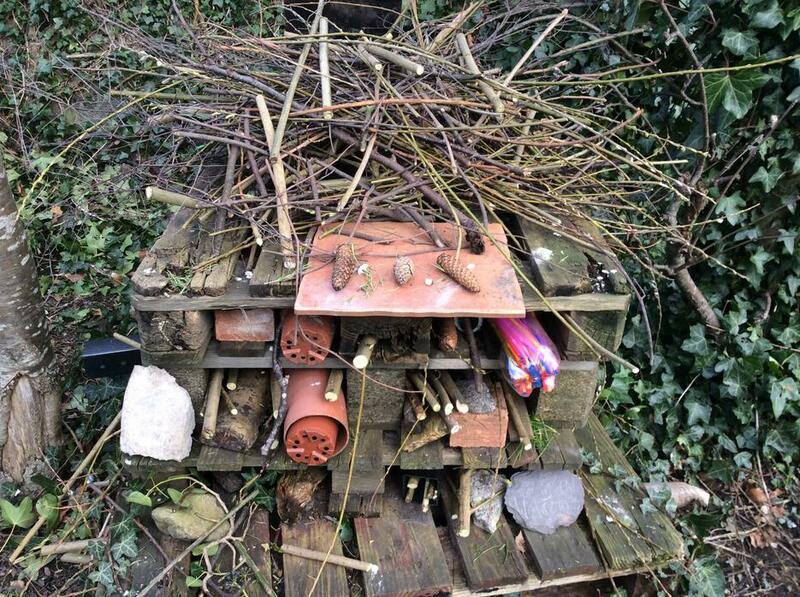 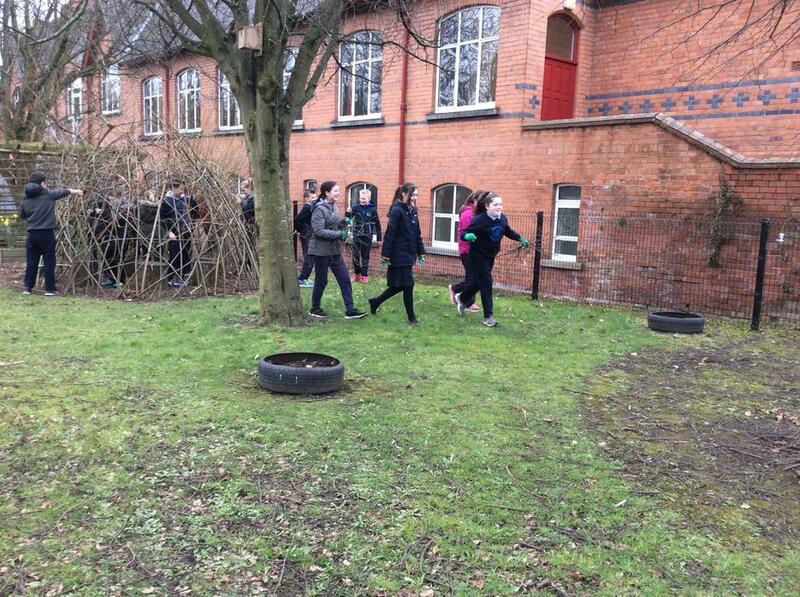 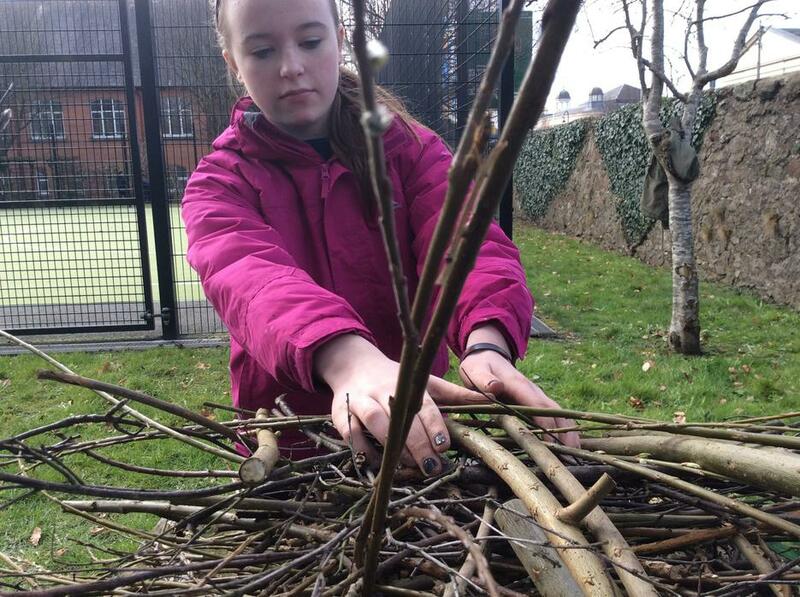 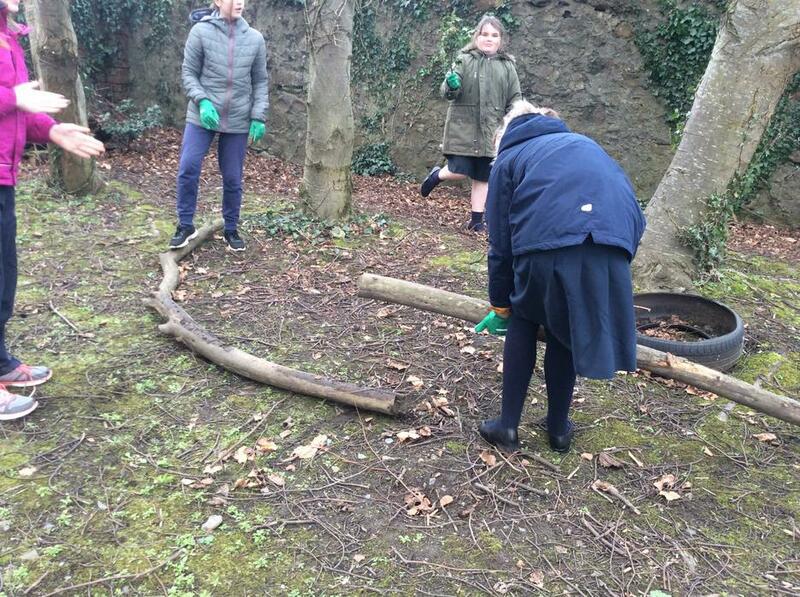 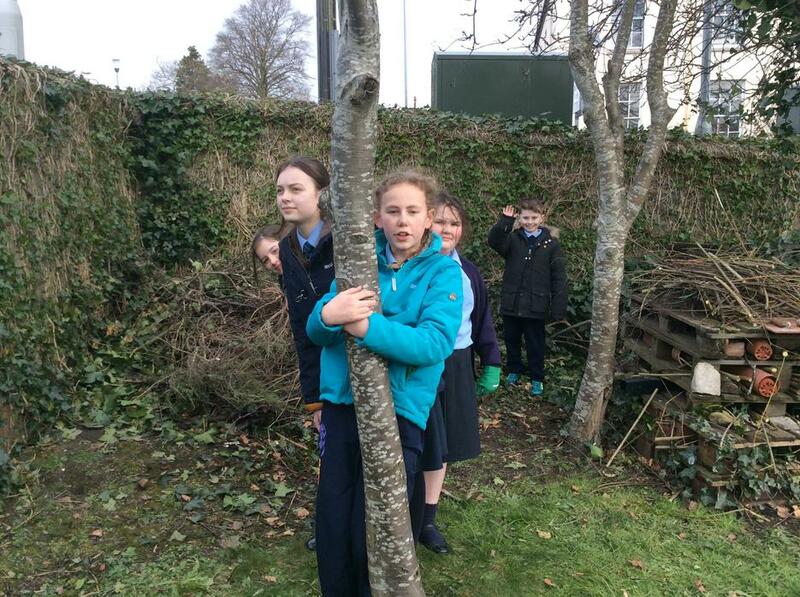 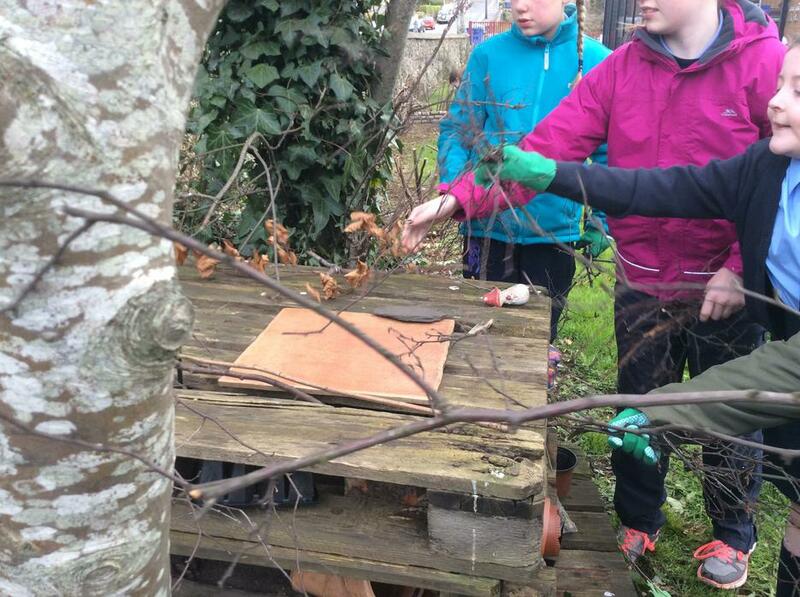 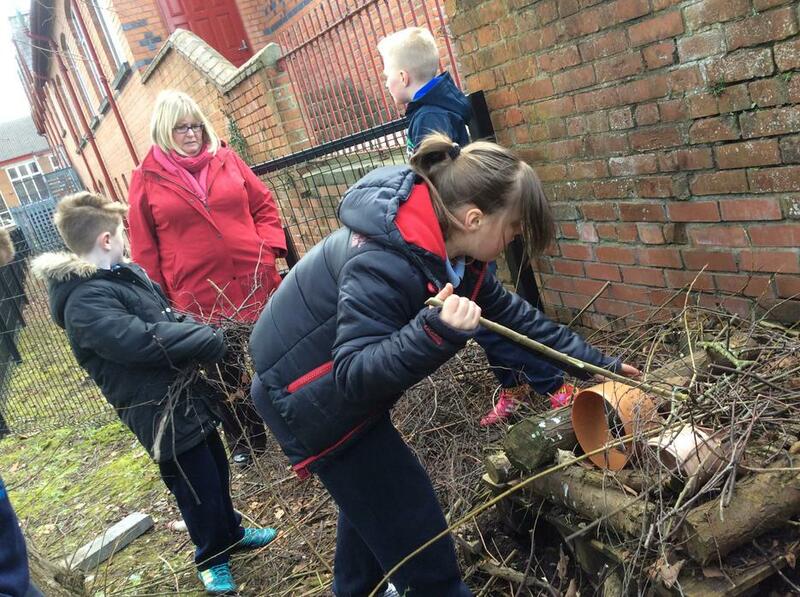 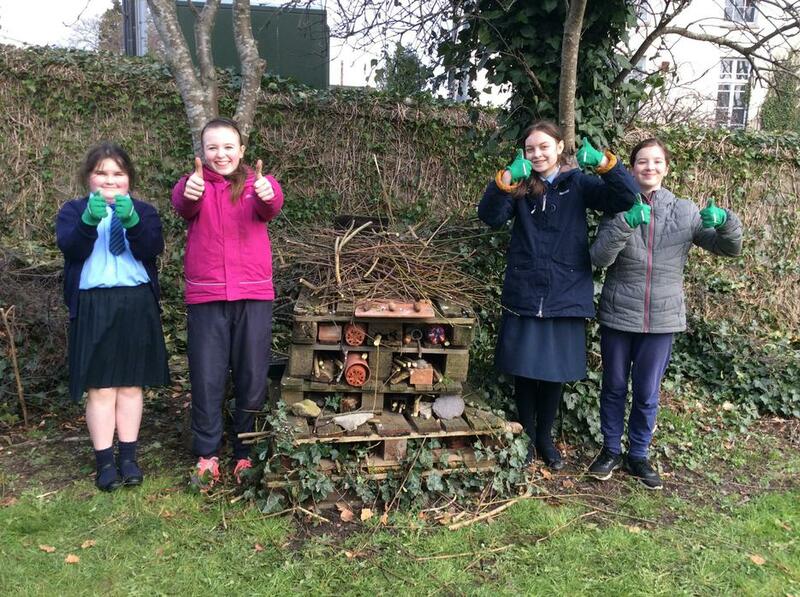 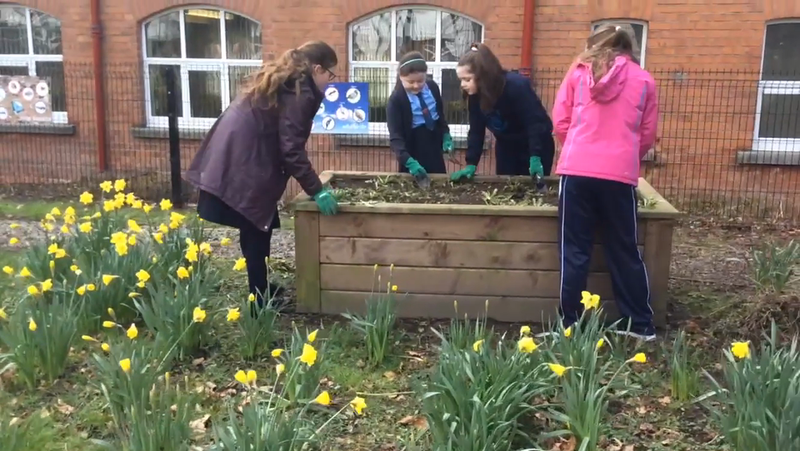 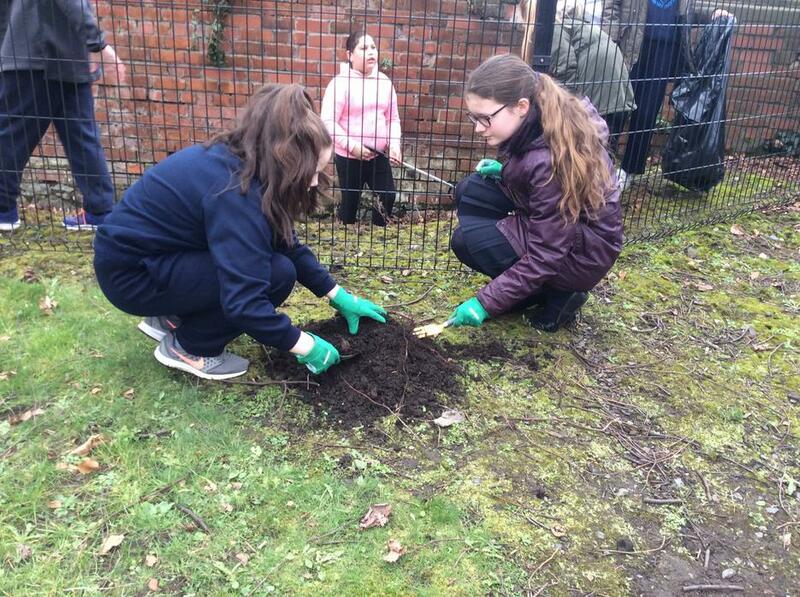 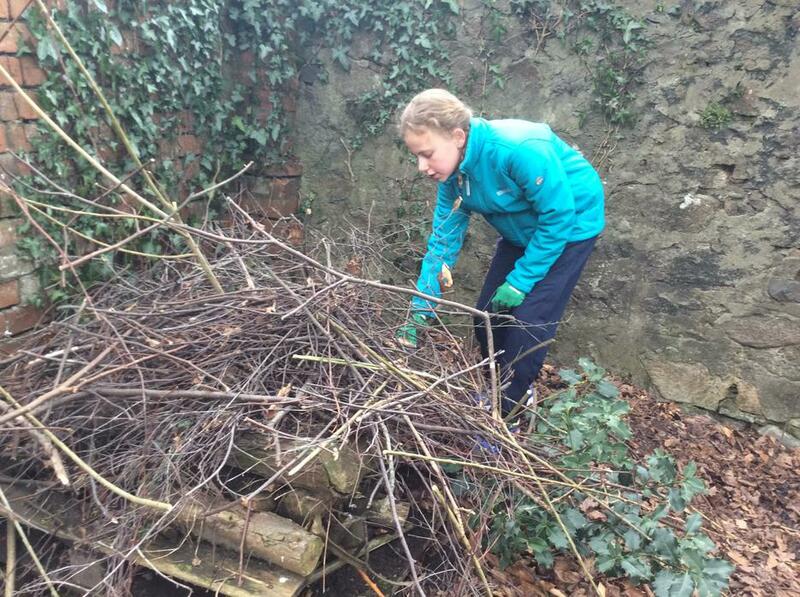 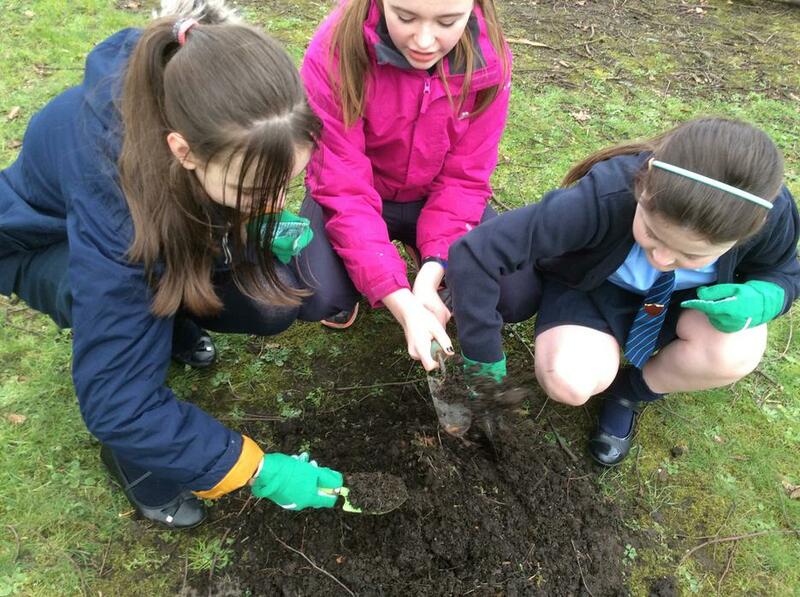 Pupils enjoyed spending some time in The Secret Garden giving it a GOOD SPRING CLEAN. 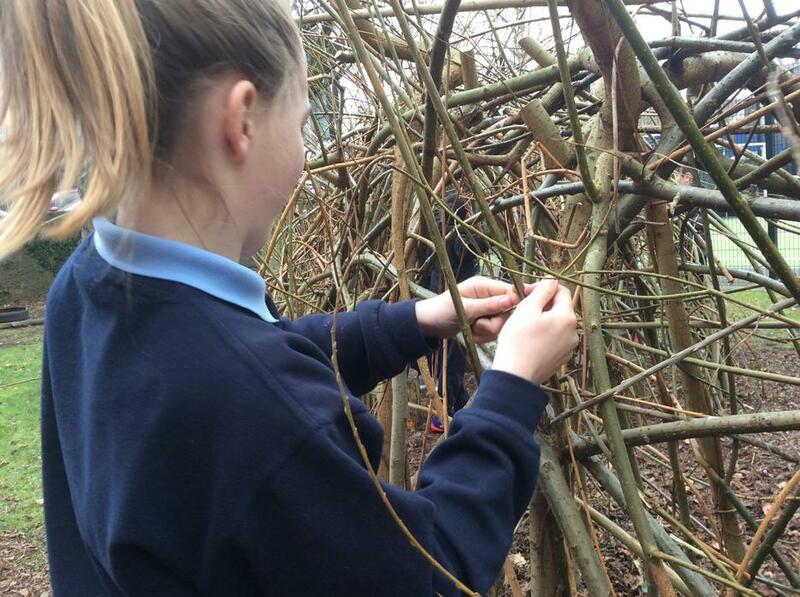 The Willow Dome was tidied, the bug hotels were restocked with twigs and the raised beds were weeded. 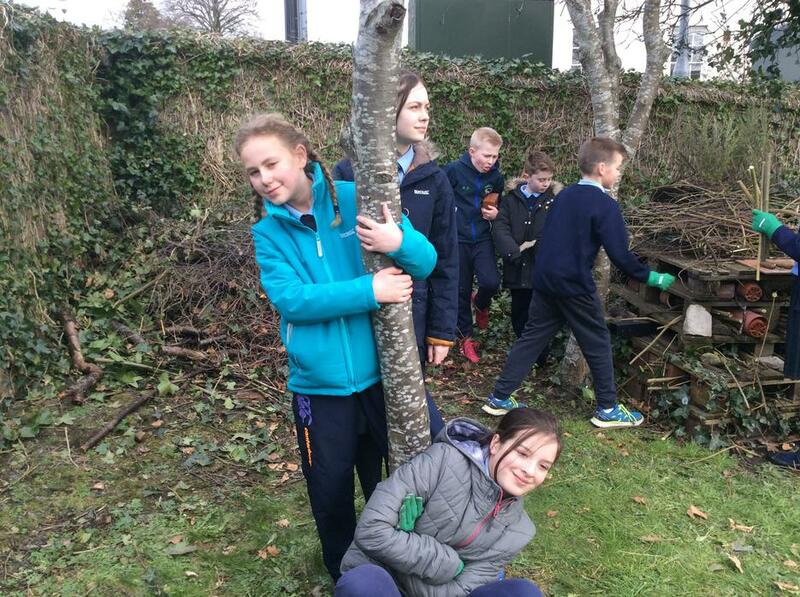 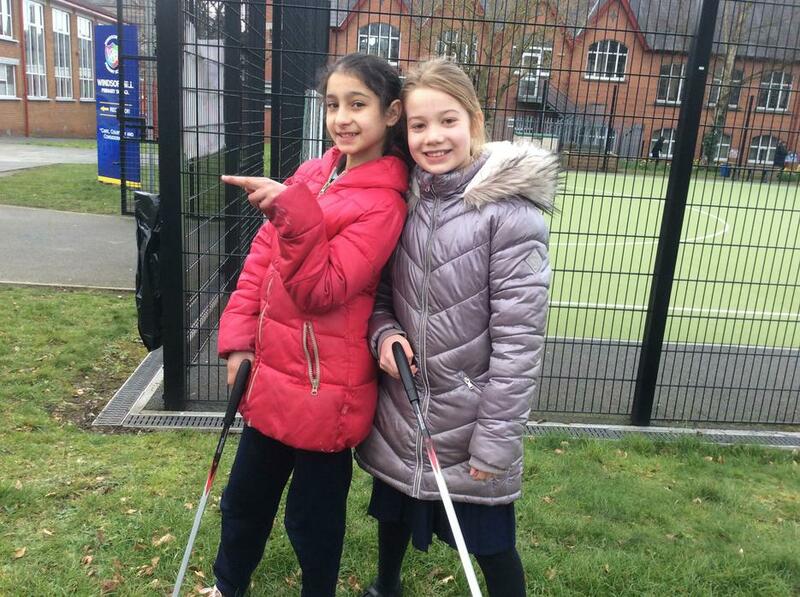 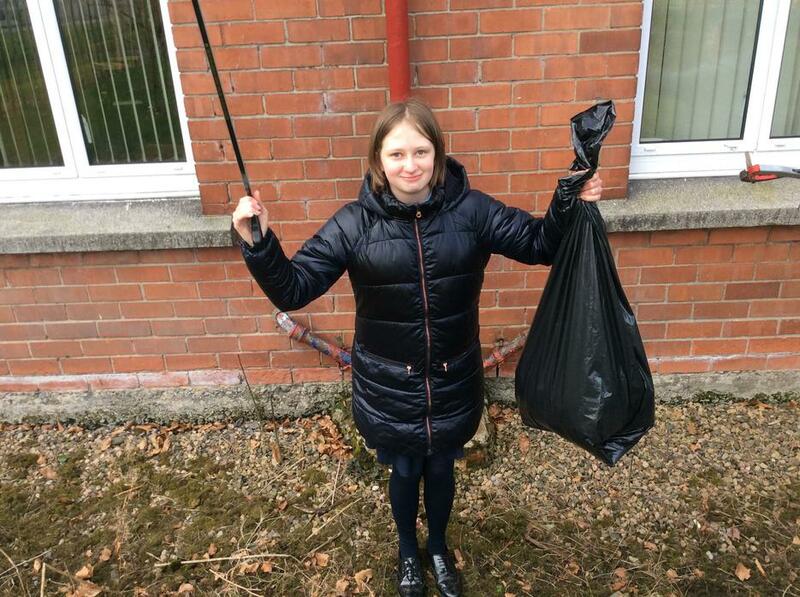 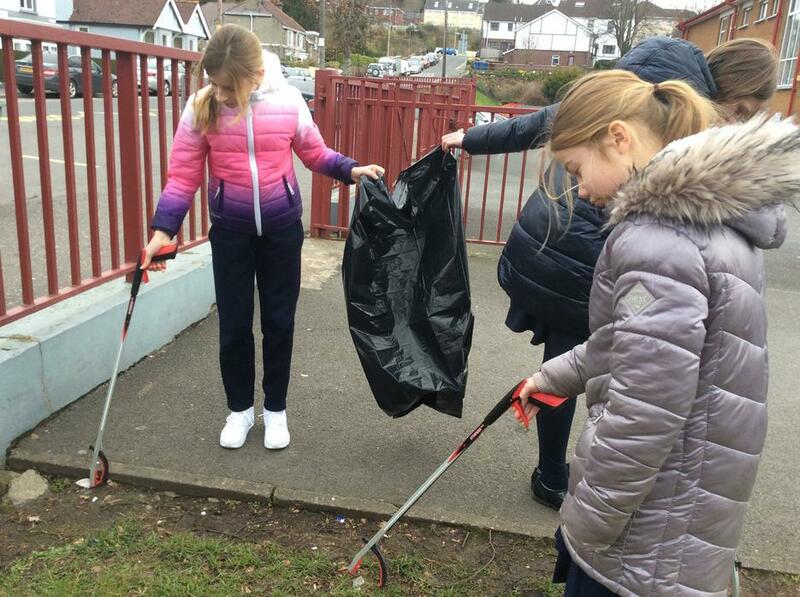 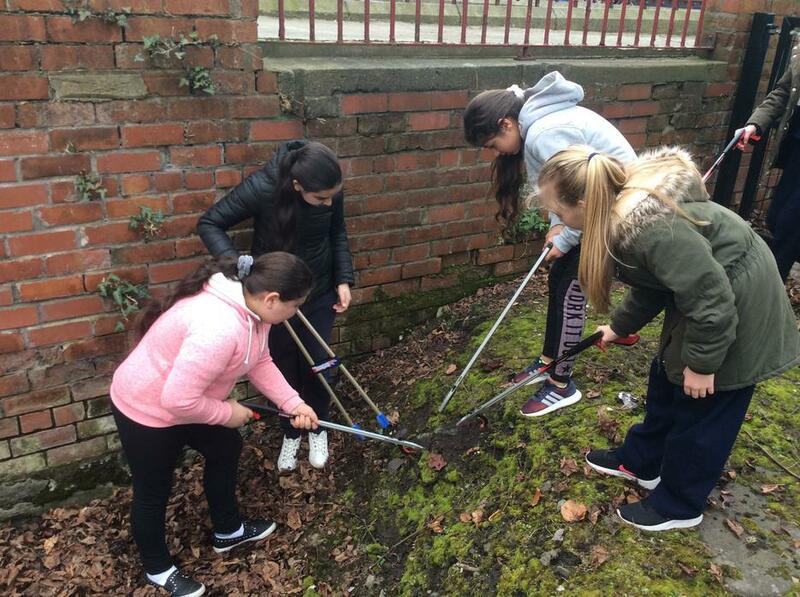 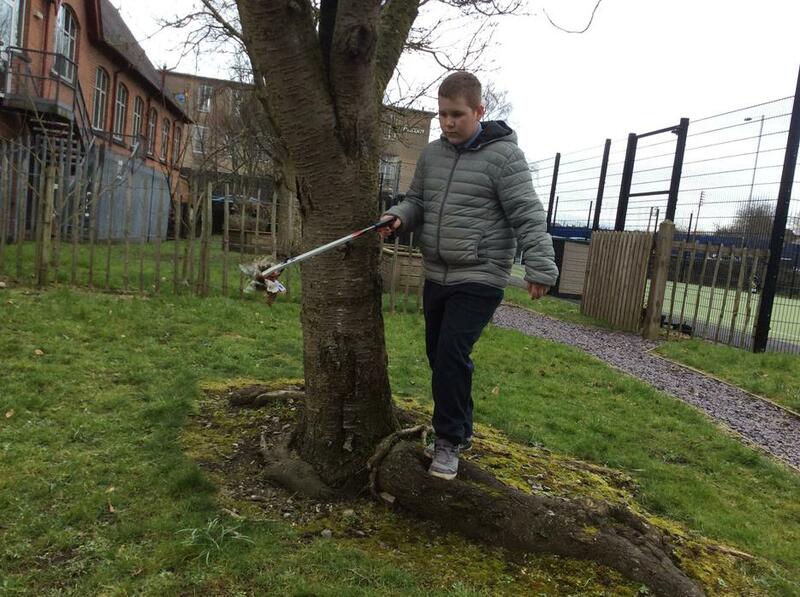 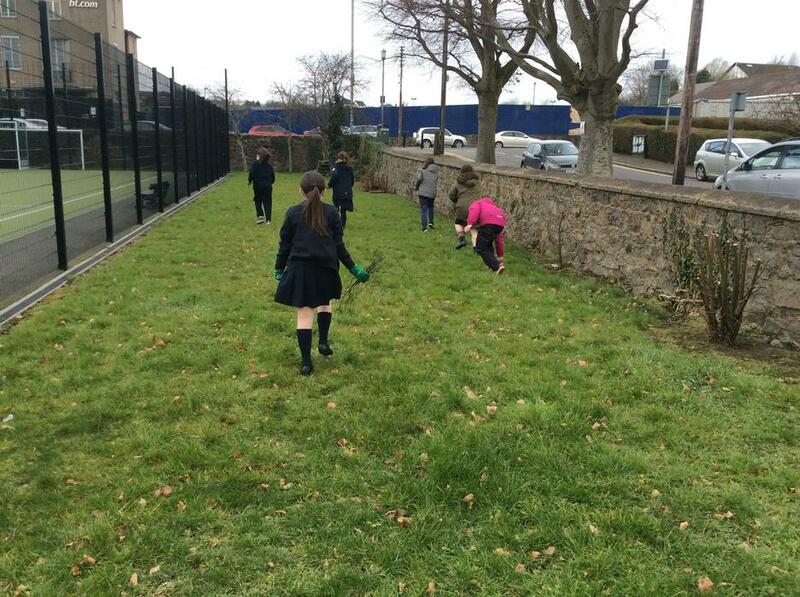 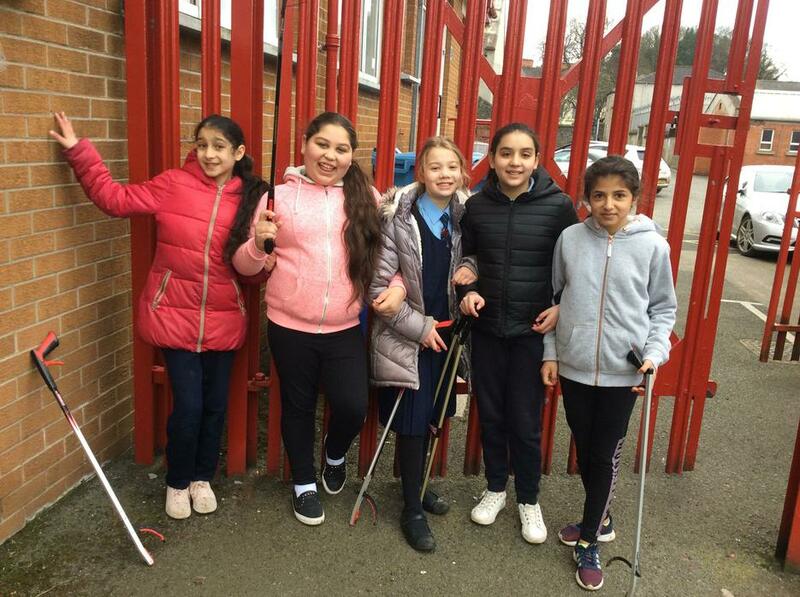 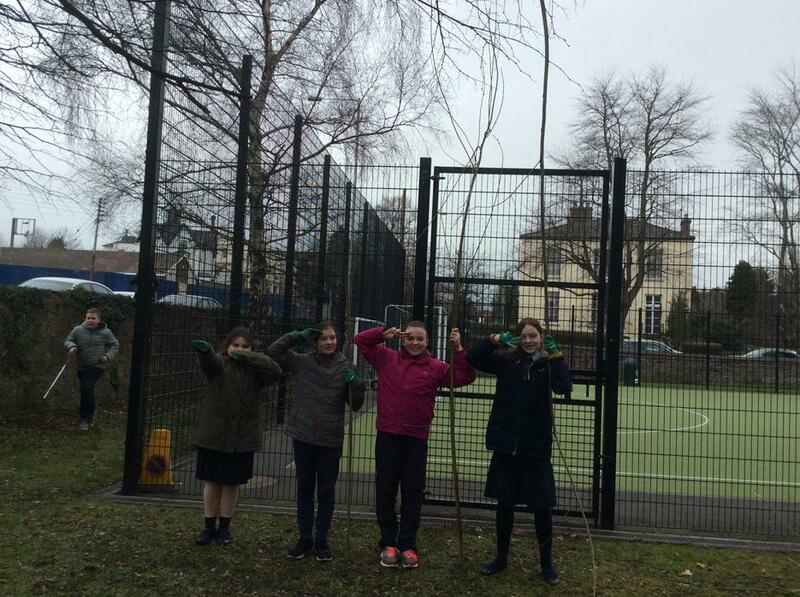 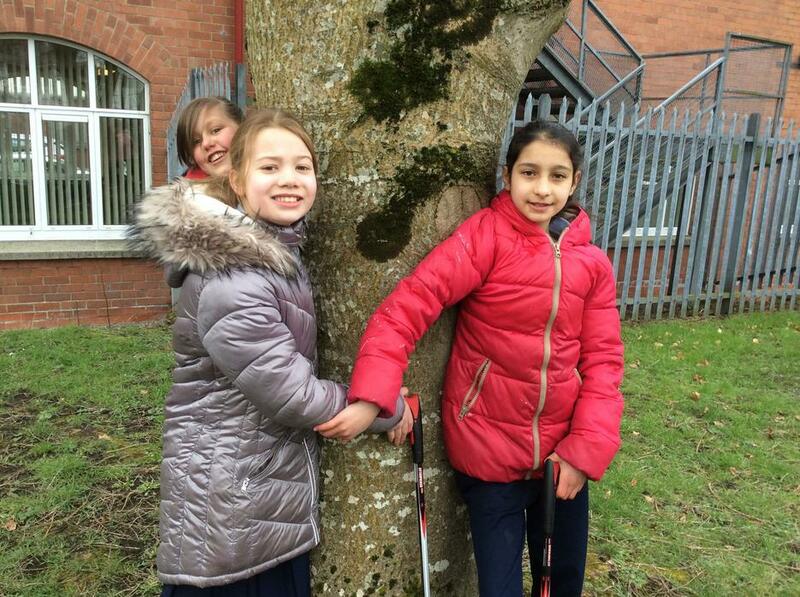 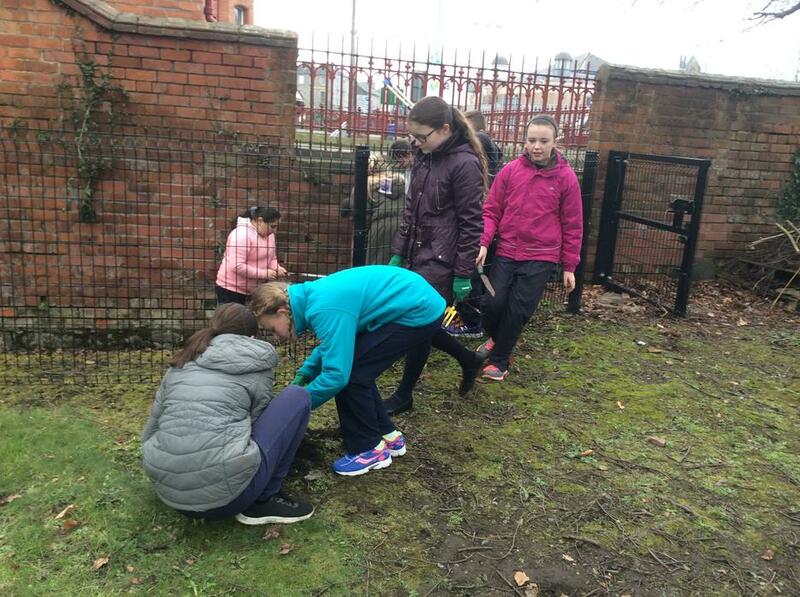 Another group went on a litter clean up around the school grounds. 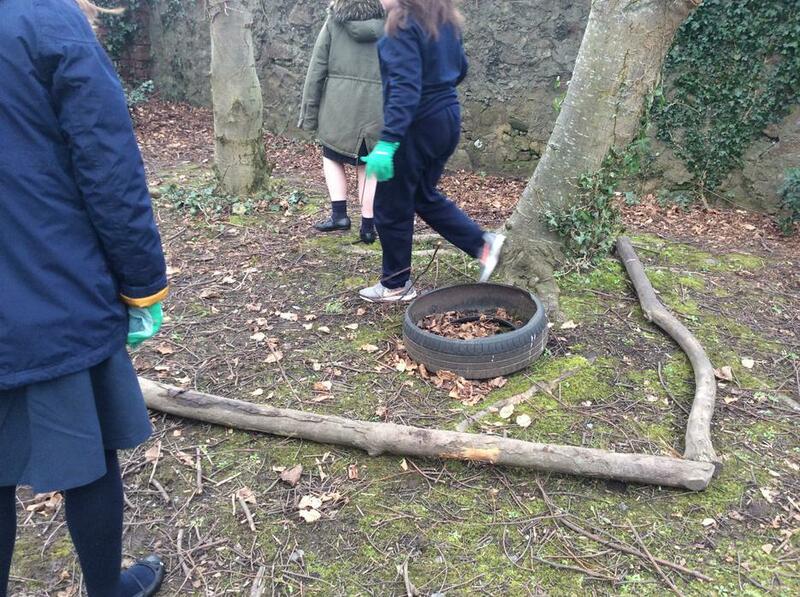 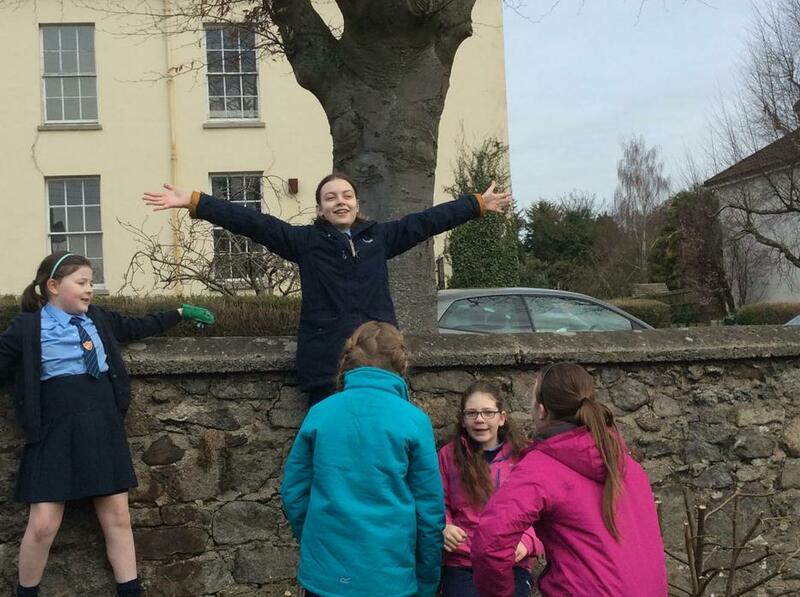 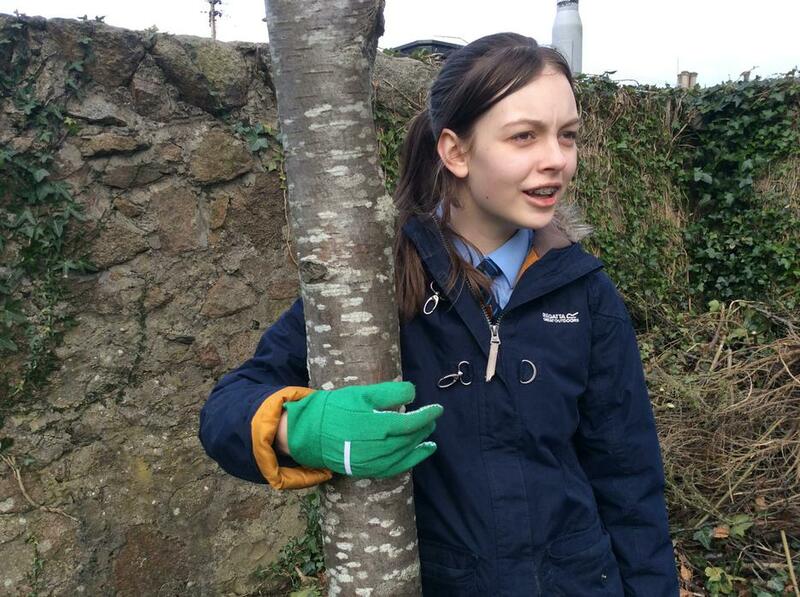 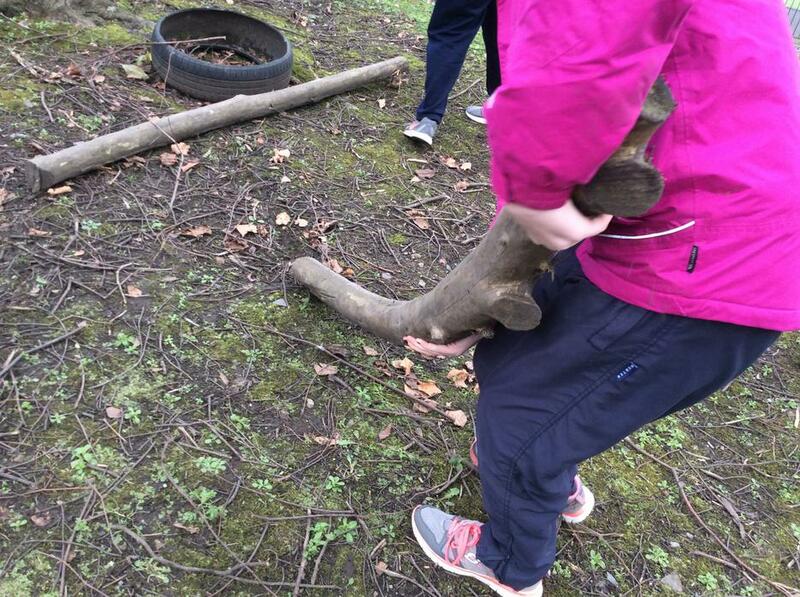 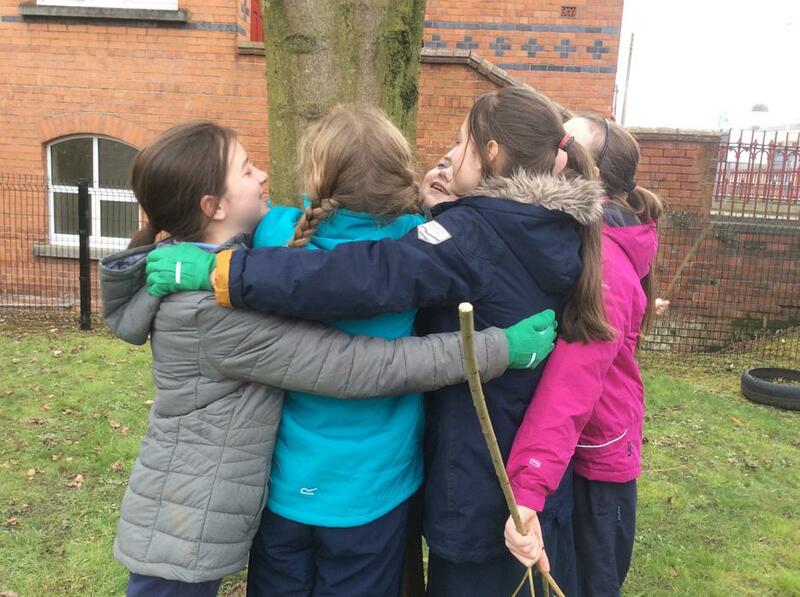 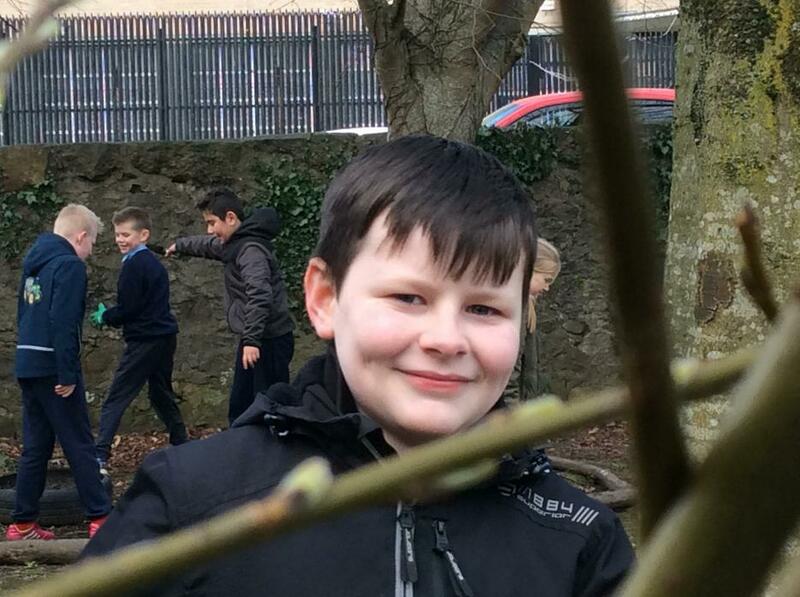 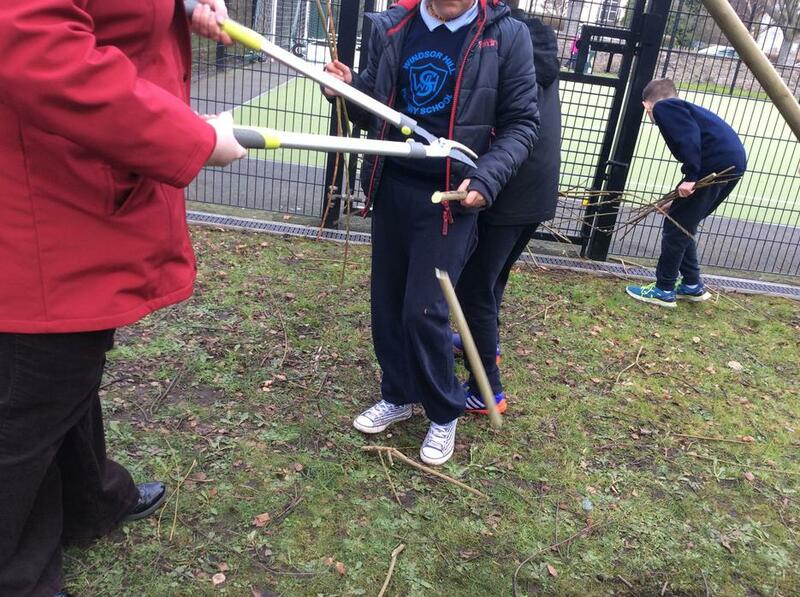 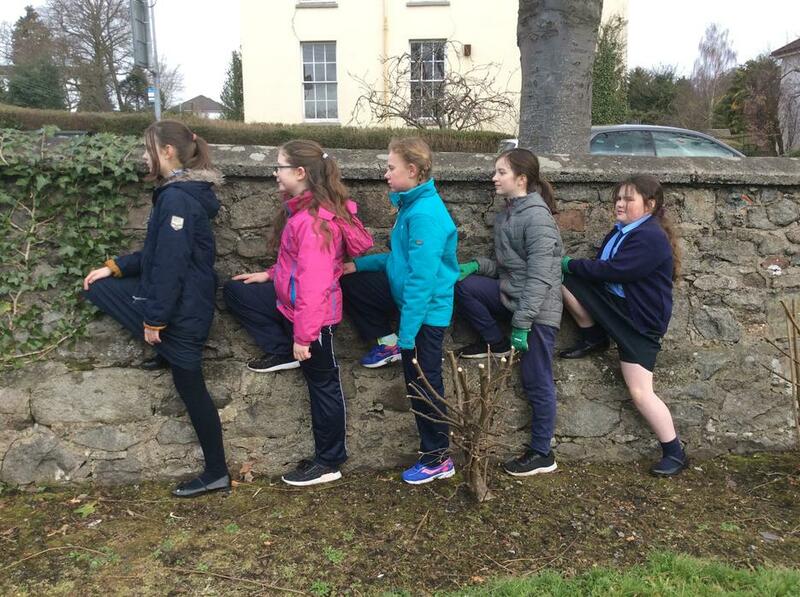 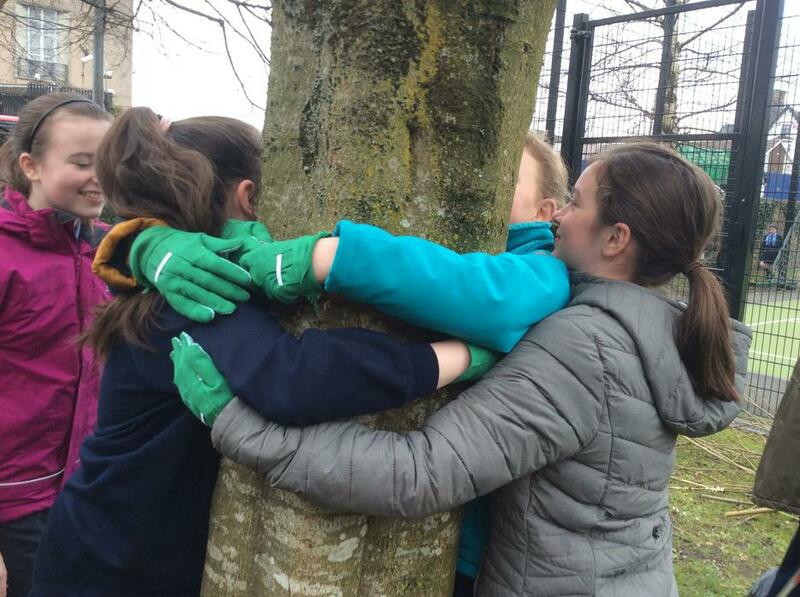 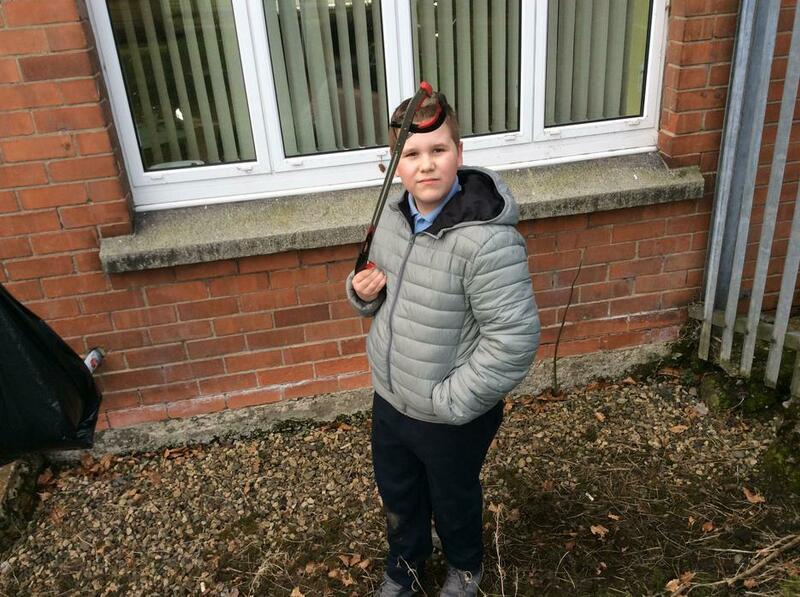 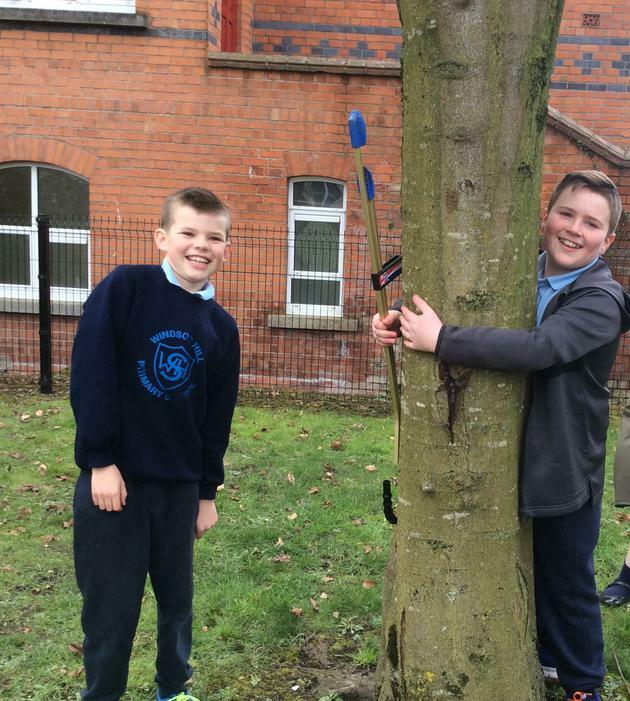 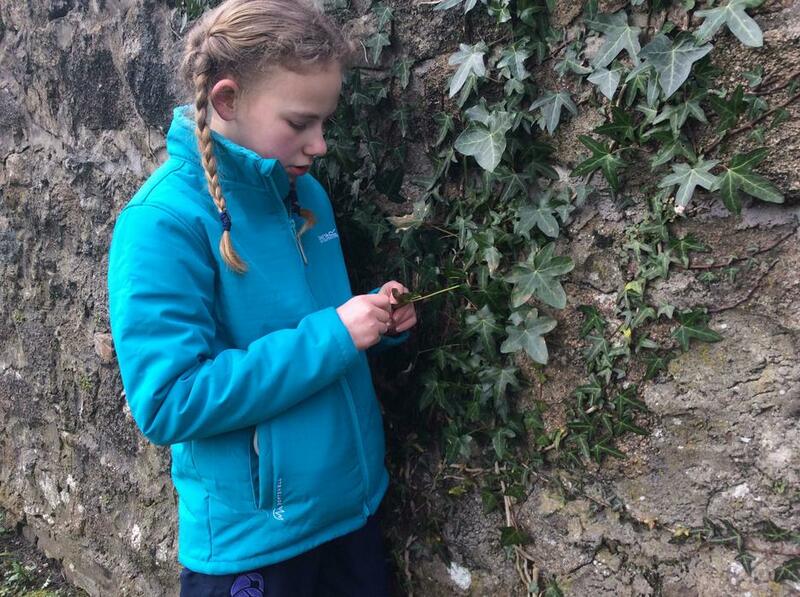 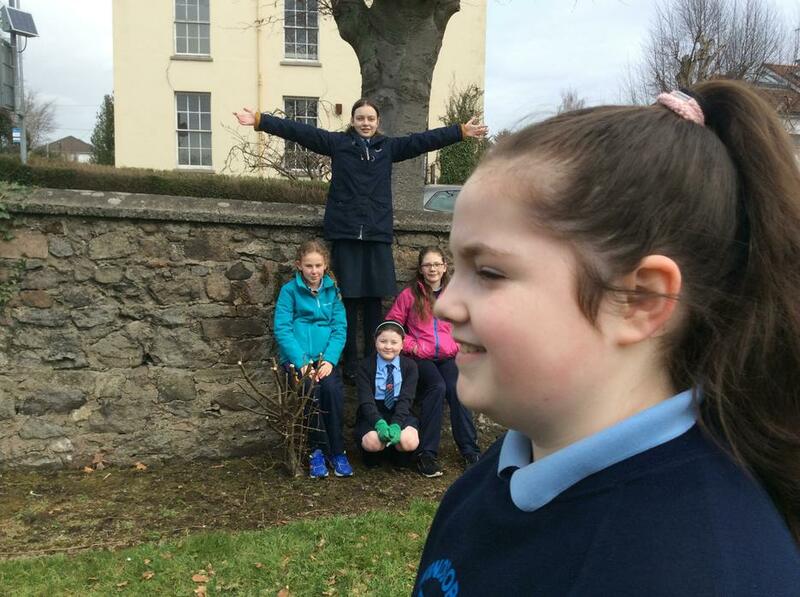 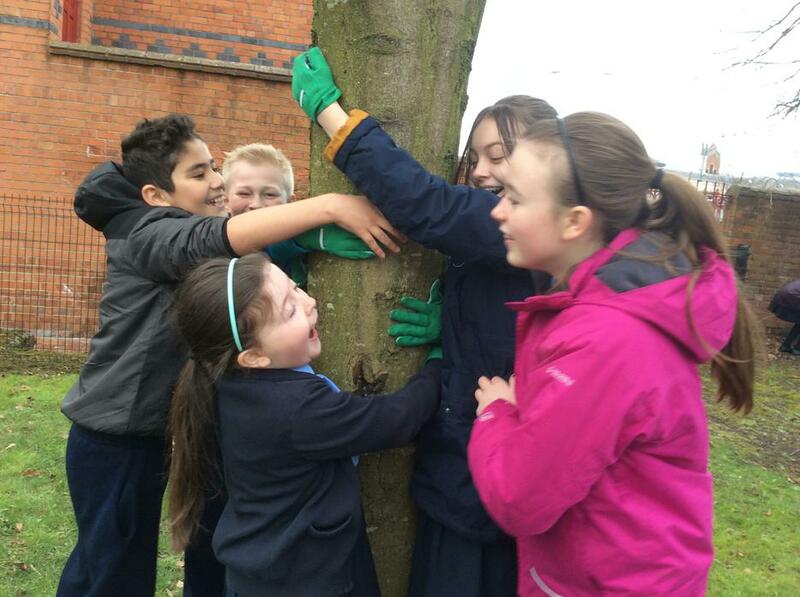 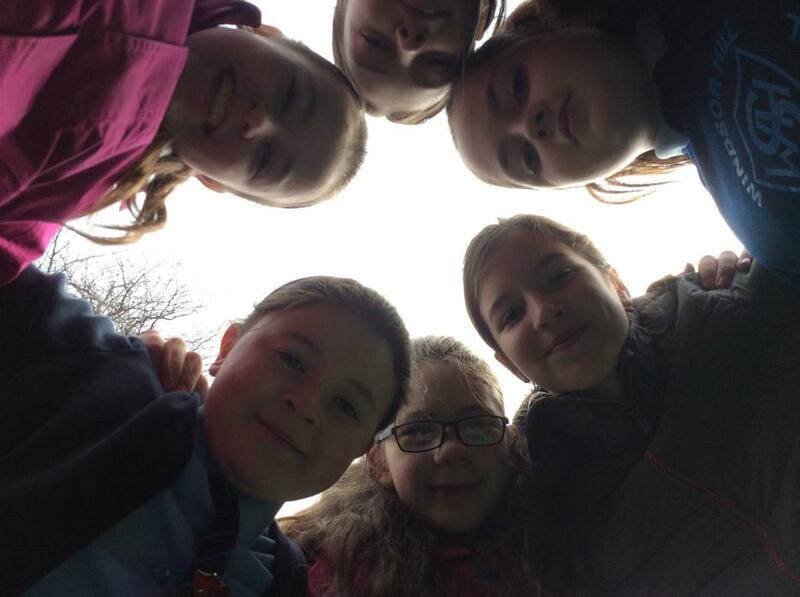 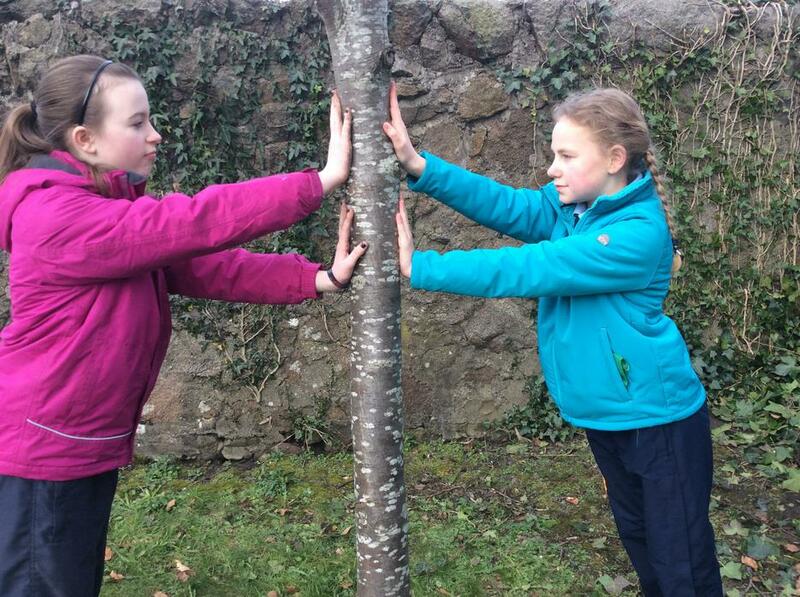 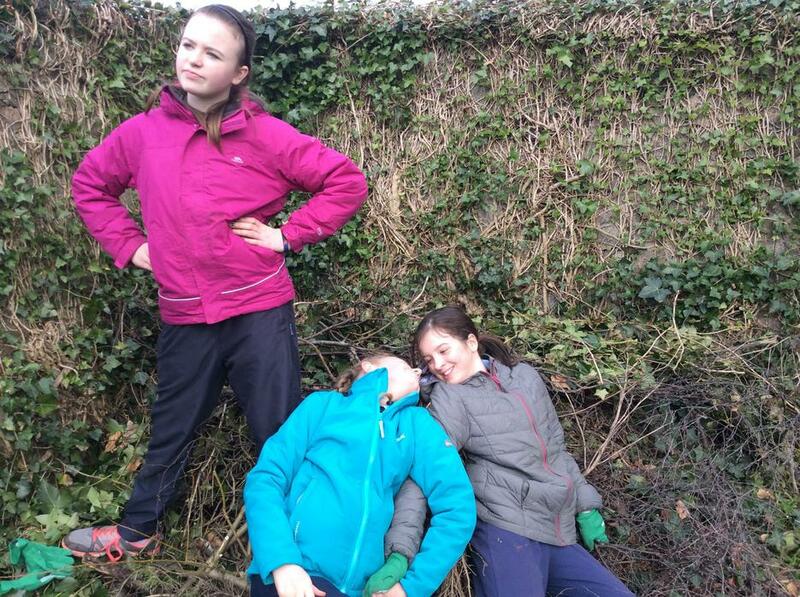 The pupils had a chance to get back in touch with nature.